This collection of freehold townhomes, semi-detached and detached homes in Milton is for families who thrive on access to breathtaking natural spaces. Located within walking distance of Kelso Park, families will be able to enjoy year-round recreation including swimming, camping, skiing and tobagganing within the neighbourhood borders. 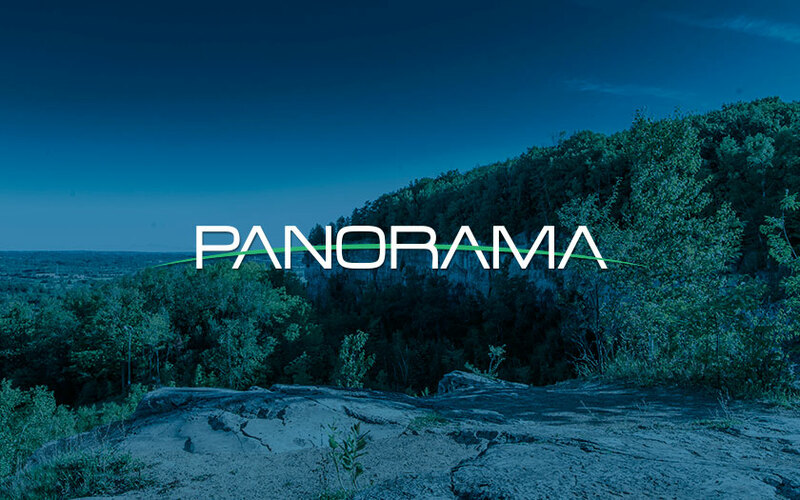 The community will immerse homeowners in a lifestyle combining access to leisure activities as well as Canadian architectural heritage and, of course, solid home building values. 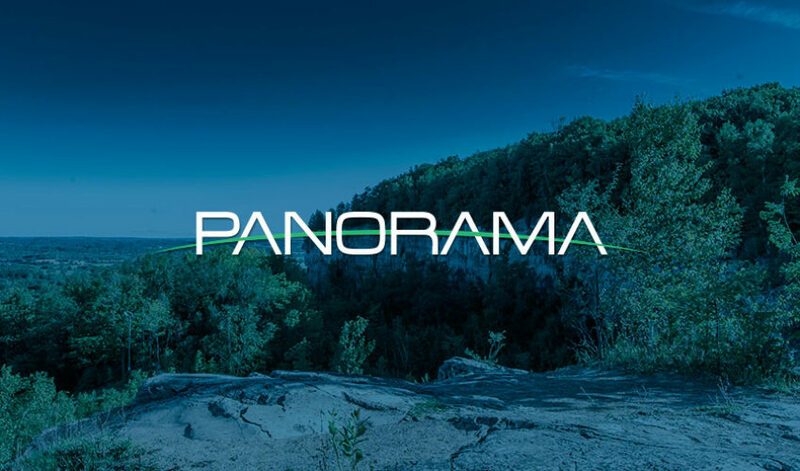 Register to learn more about Panorama.